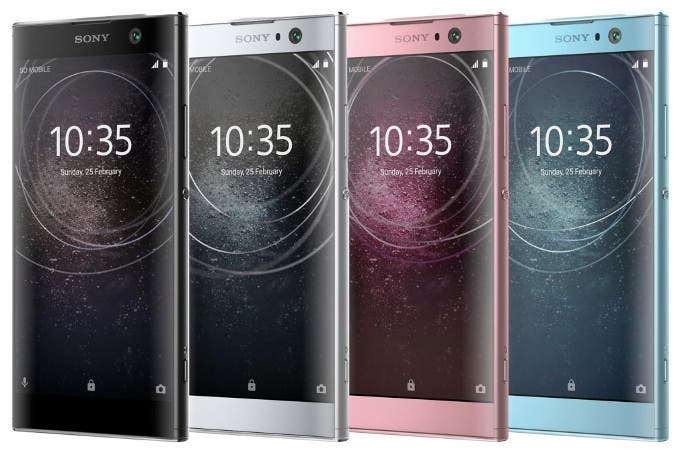 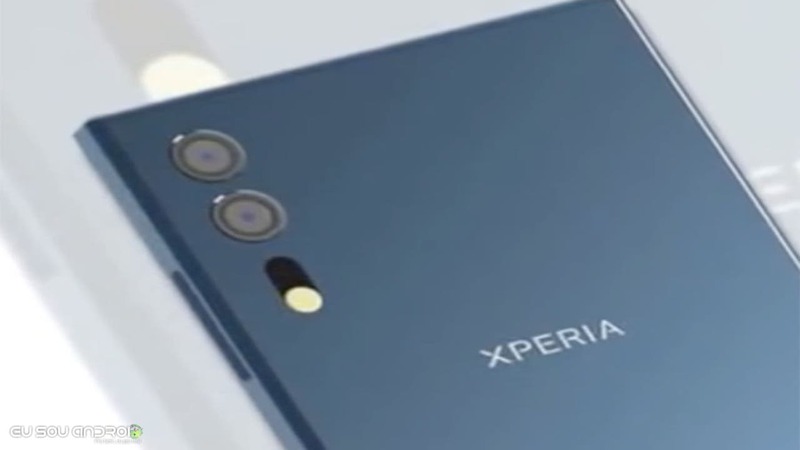 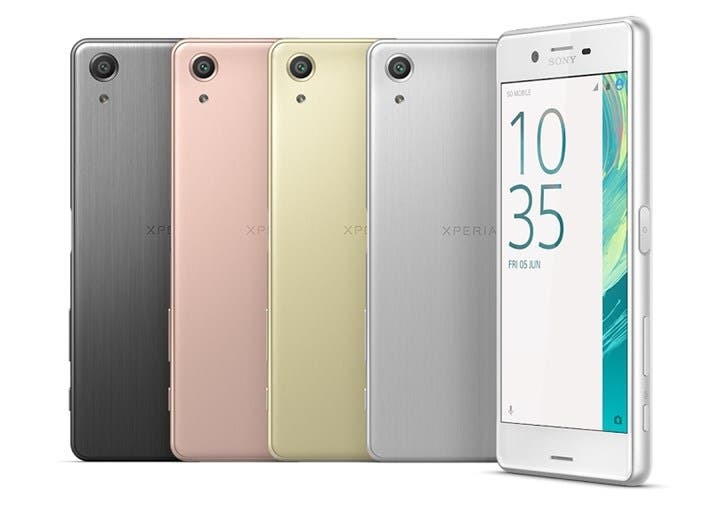 Sony’s new 2017 Xperia models leak hours before MWC 2017! 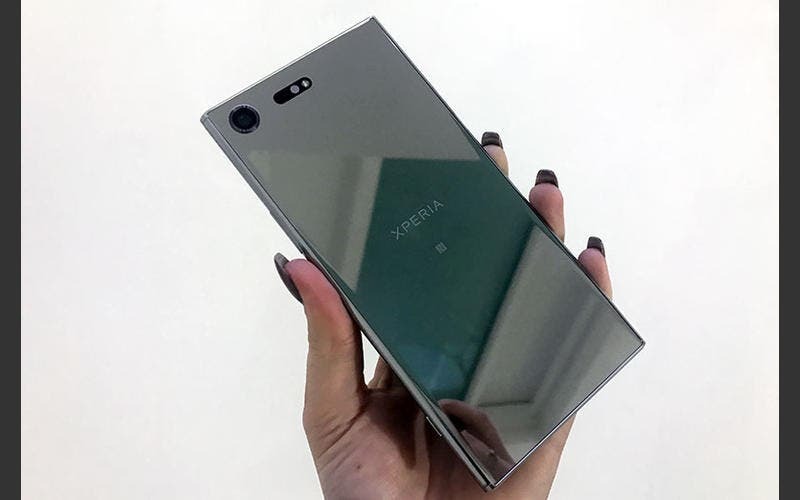 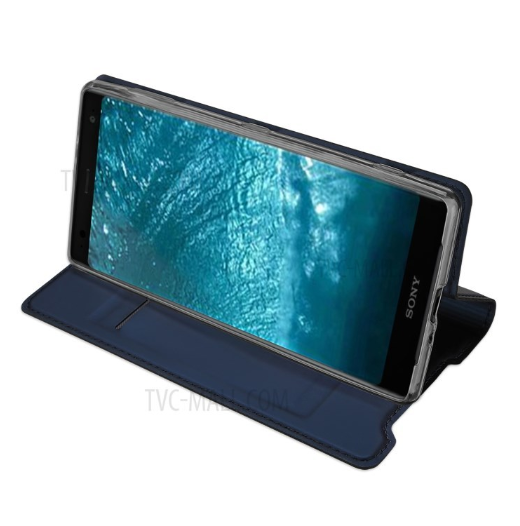 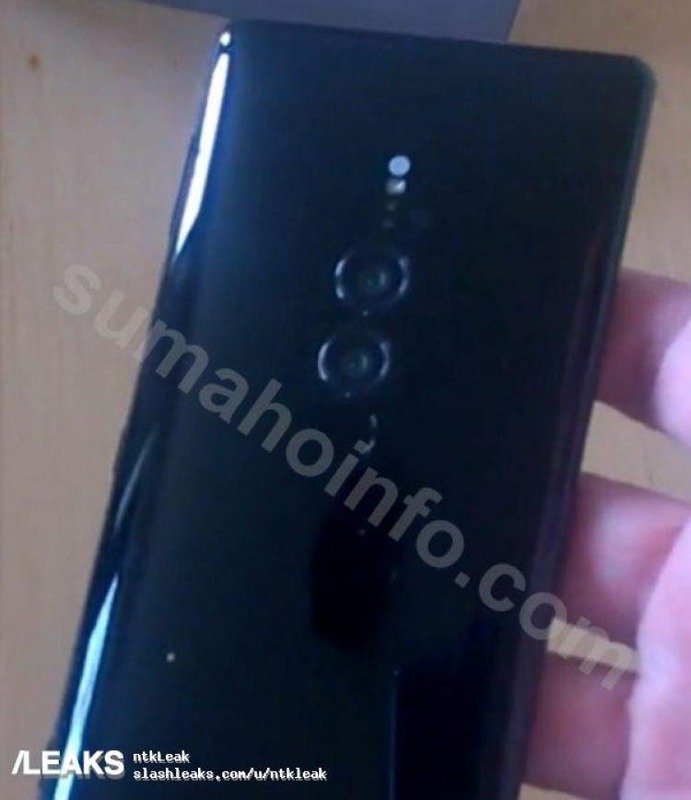 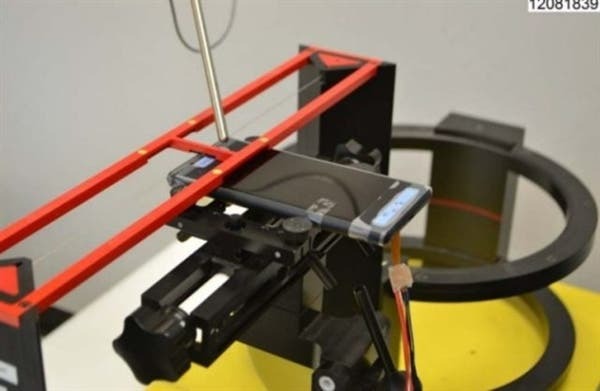 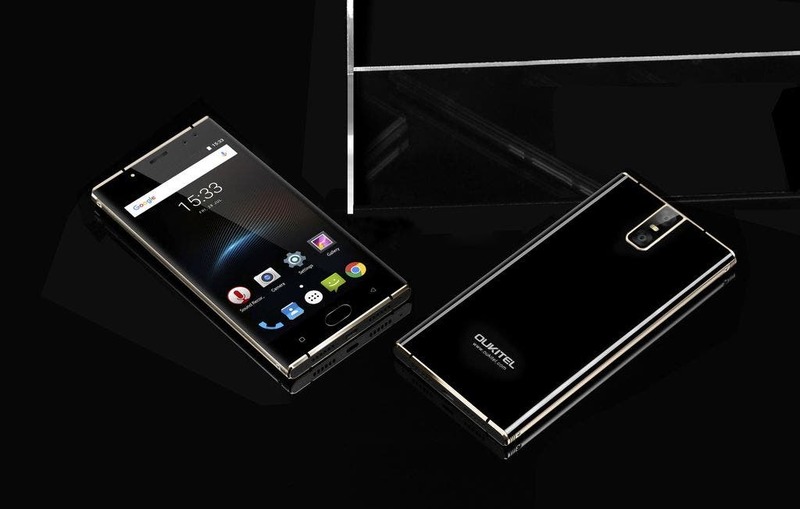 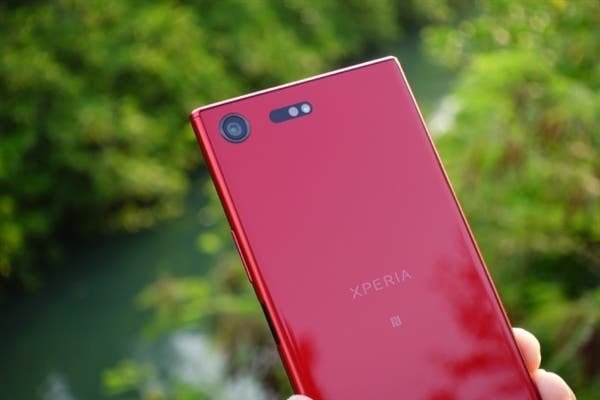 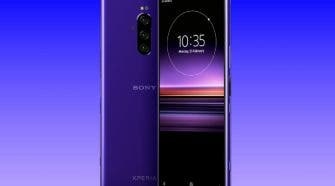 Before they launch the OPO, OnePlus posted the above photo of their “Flagship Killer” claiming that the 5.5-inch device sits under a 5-inch Sony Xperia phone, keep reading to see the video. 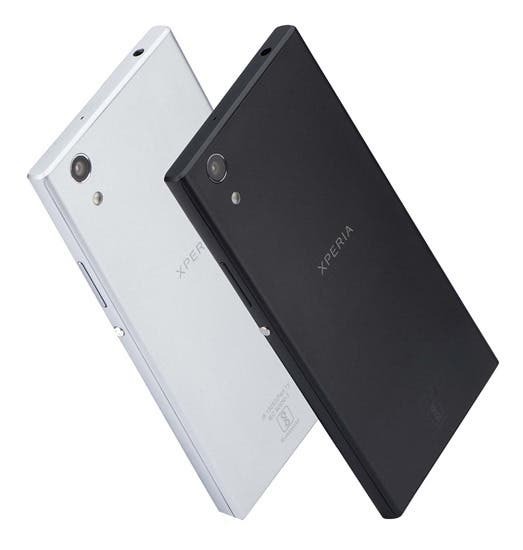 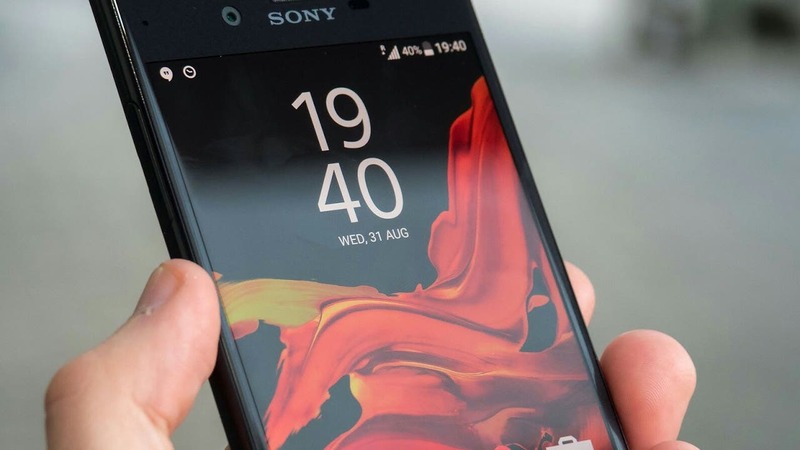 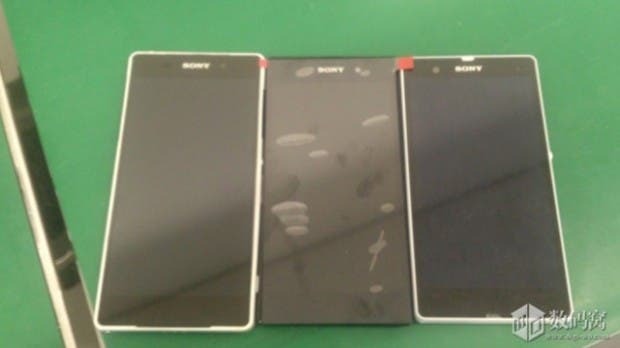 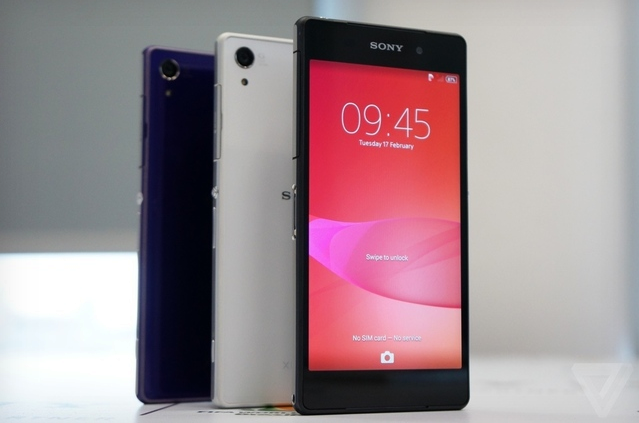 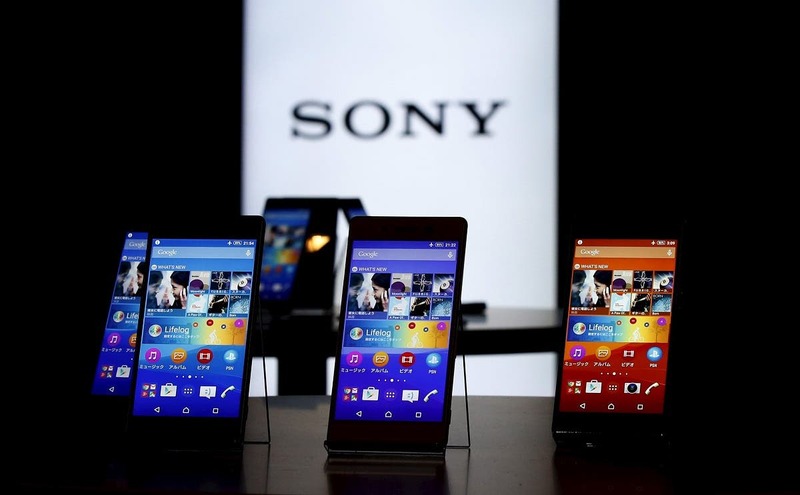 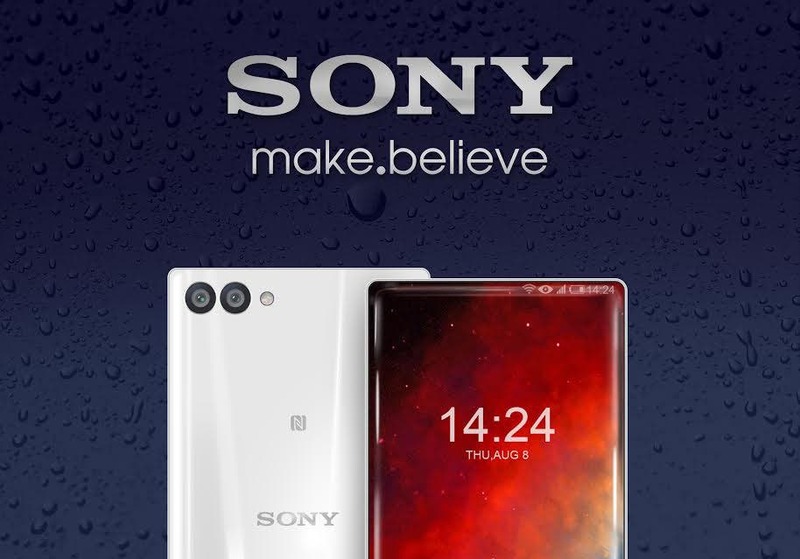 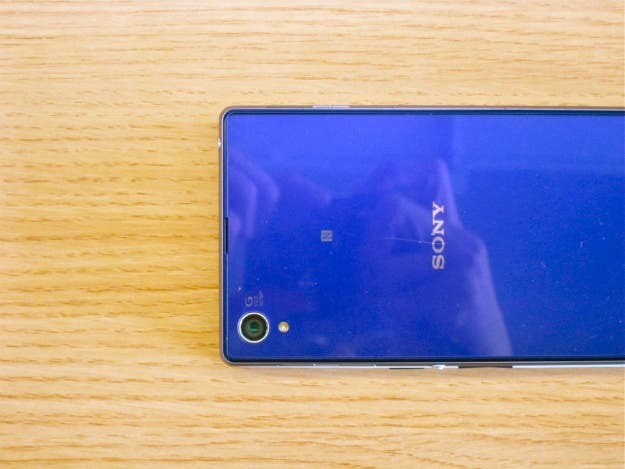 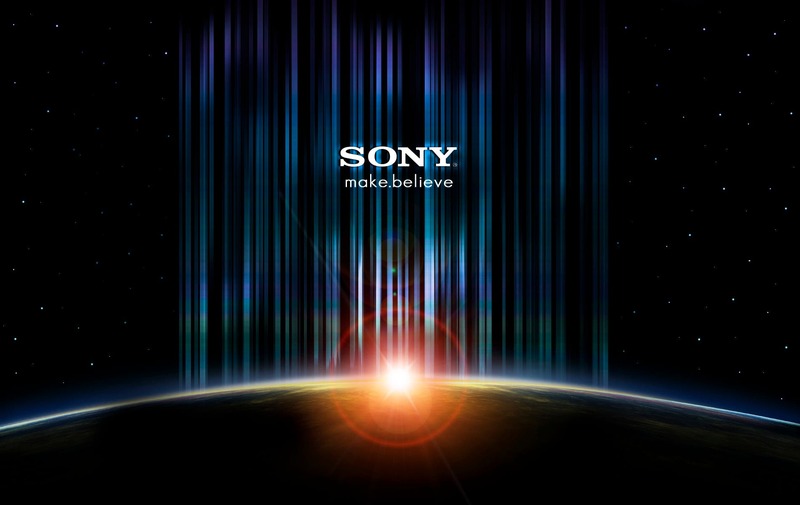 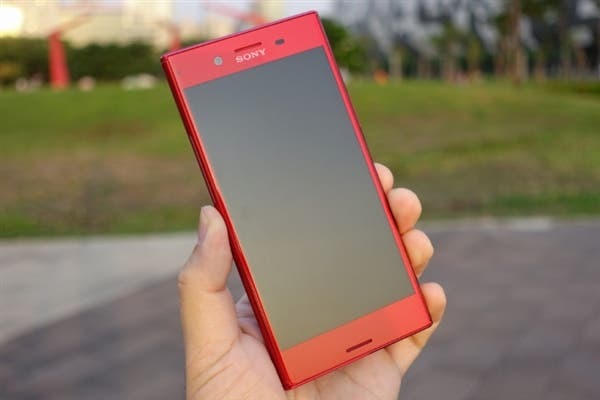 Sony outed another shutterbug-centric smartphone, the Xperia Z2, at the MWC earlier today.